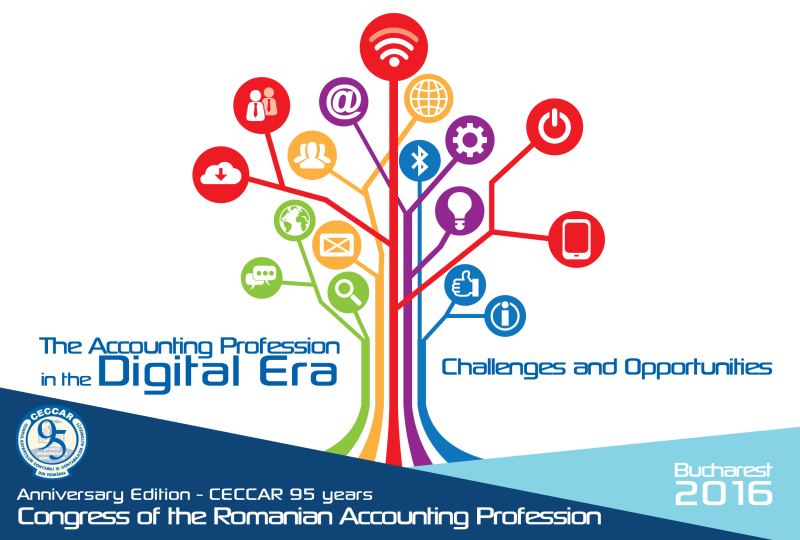 "The Accounting Profession in the Digital Era. Challenges and Opportunities" - a topic that shall become a context for specialist in the accounting field to have a fresh look on established and current concerns of our profession, viewed in a globalised context. "It's generally said that anyone who doesn't know or who ignores the past can neither understand the present, nor anticipate the future in any area of human activities or at global level. 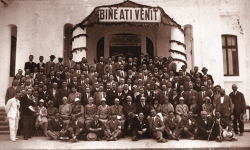 In researching the scientific achievements in Romanian accounting, an insufficient knowledge of the experiences of our predecessors inevitably leads to redundant efforts, to useless "rediscoveries", or may set research on the wrong paths, which might otherwise be avoided; on the other hand, a fair attitude towards our scientific heritage is of great import in developing a nation's culture. The great open-mindedness toward all of the scientific achievements in the area of accounting, regardless of the country of origin of this additional knowledge, was the corollary of the entire evolution of every thought, writing and movement in Romanian accounting in the first half of the last century; drawing on the common pool of knowledge, the Romanian professional accountants never ceased to contribute to the enrichment of the global accounting science and technique."